Posted on September 22, 2012 by Julia	by Julia. Fantastic job on this coffee table made with pallets. Check out this Instructables post to learn how to make one yourself! 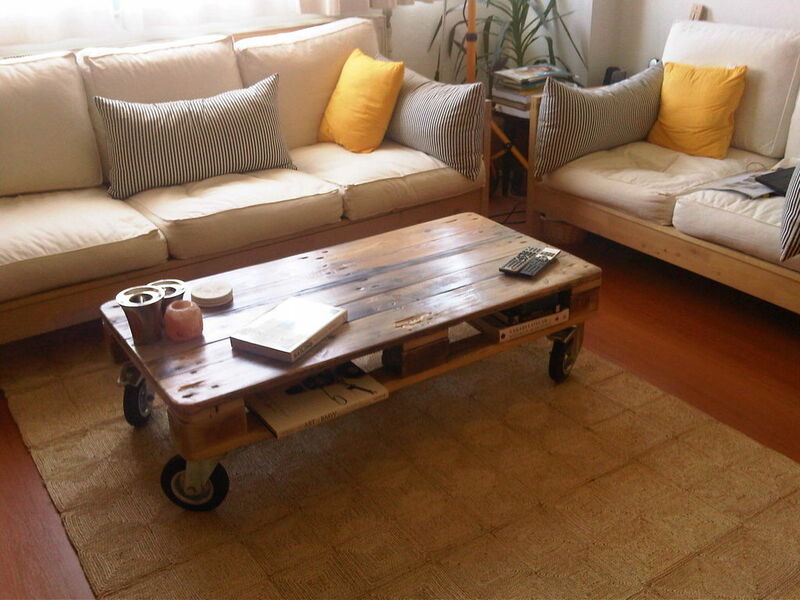 via Pallet Coffee Table From Reclaimed Wood.